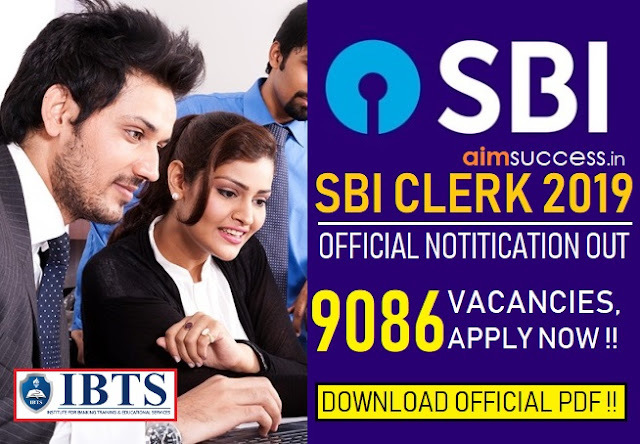 Home INTERVIEW-CALL NICL-AO NICL-EXAM NICL Account Apprentice Result 2018 Out, Check Schedule! NICL Account Apprentice Result 2018 Out, Check Schedule! 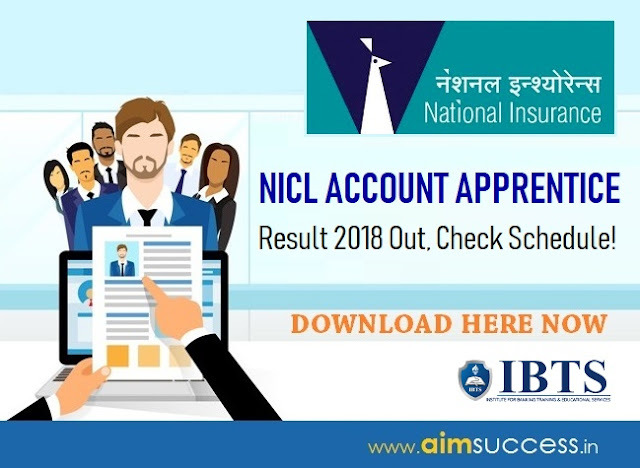 National Insurance Company Limited has announced the result of NICL Account Apprentice 2018. The candidates who have appeared in NICL Account Apprentice Interview procedure can check their result now. Interviews for the shortlisted candidates will be held in 4 Metro Cities i.e. Mumbai, Chennai, Kolkata, and New Delhi. NICL Account Apprentice Result 2018, List of Selected Candidates! NICL Account Apprentice Interview Schedule!